You don’t have to be a supermodel to enjoy a professional photoshoot. 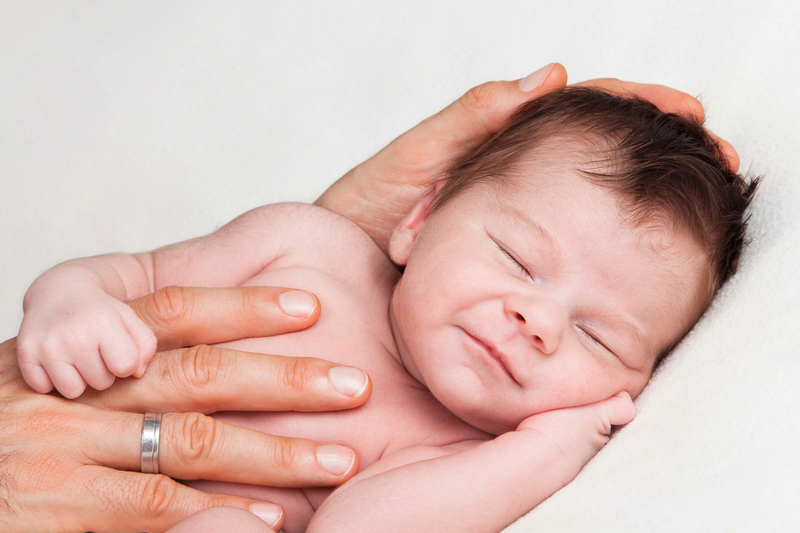 With the rise of social media platforms such as Instagram, capturing and sharing quality pictures is all the rage now with new parents. 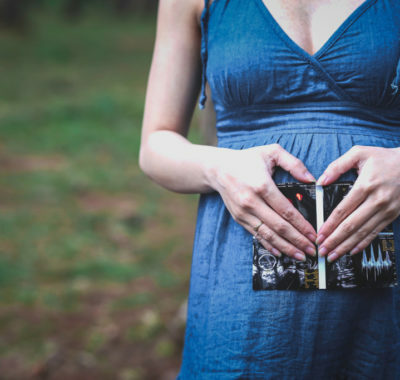 From outdoor maternity photoshoots that show off your baby bump to family portraits at studios, there’s now a reason to splurge on a photoshoot at every milestone of your life. 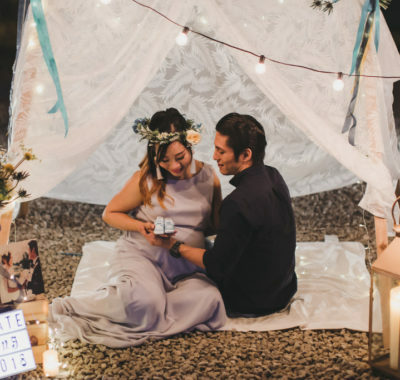 We have scoured the field to bring you this list of 31 top maternity, baby and family photographers in Singapore. Caution: highly adorable images ahead! The photographers at 123 Photography adopt a natural approach to their work style as their like their clients to be themselves in order to capture their true personalities in pictures. Your furry friends are welcome too! The shutterbugs at ABC Photography describe themselves as a bunch of fun-loving and easy going people who love capturing the best sides of their customers. 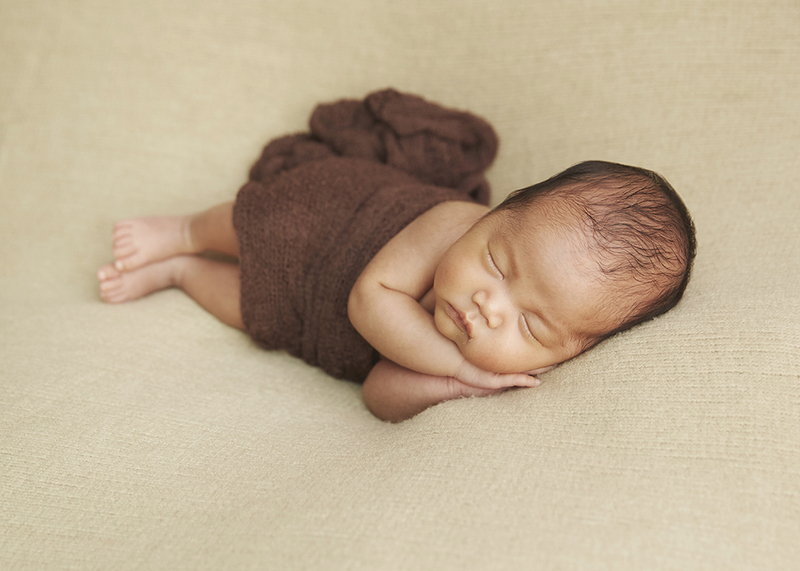 Ashley Low specialises in newborn photography. 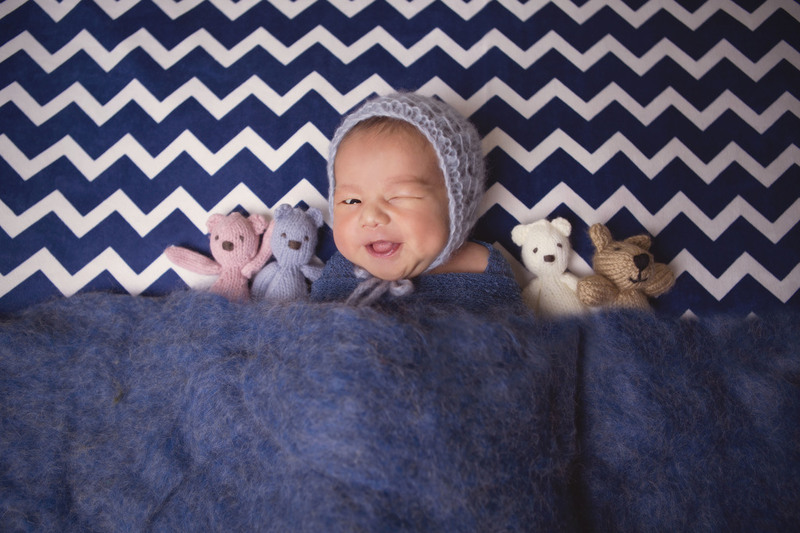 She has attended newborn photography trainings in the UK and Australia to master the art of posing posing and styling newborns safely! Founder and photographer Ashley Mak is a special needs teacher turned photographer. His forte? Family photography. We suppose you can tell from this adorable shot. Attitude Photography is run by Eric Er, who has got a whopping 35 years of experience in the field under his belt! Rest assured, you’re in good hands. 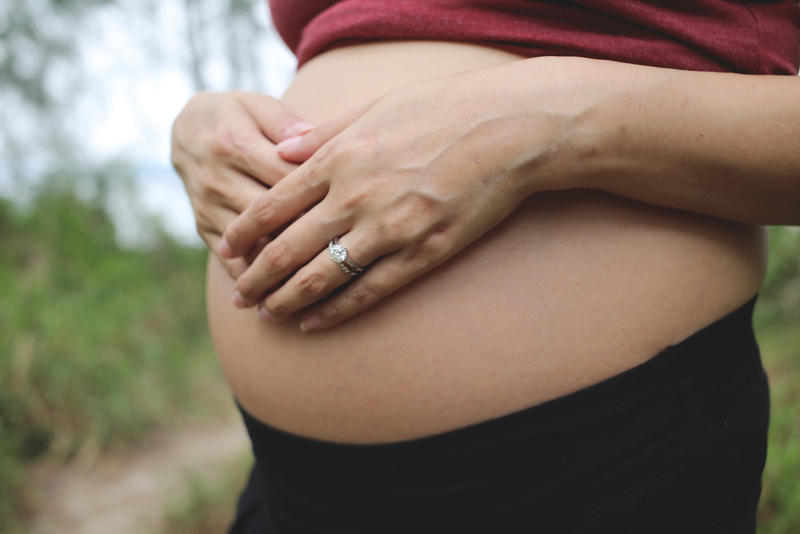 Eric specialises in bold and adventurous maternity shoots. Bamboo Shoots has a boutique studio located at Cluny Court, where you will find gorgeous natural light to bring out the vibrancy in your pictures. Expectant mums can choose from a variety of high-end feminine outfits! Karen Lucas, the founder of Karen Lucas Photography, not only takes pictures but also teaches the art of photography to wannabe shutterbugs! You could be taking professional pictures in no time once you’ve attended a course. 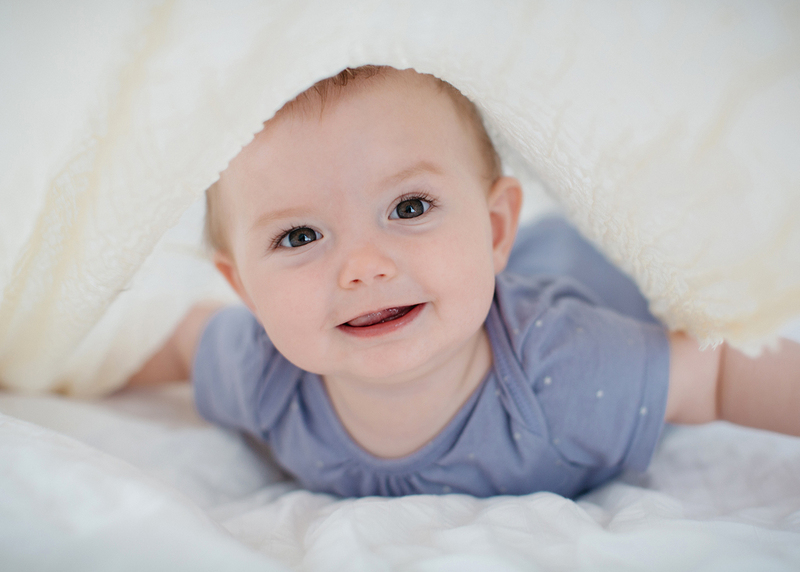 Cradle Moments specialises in newborn photography and portraiture, as well as toddler and family photography. They are located at KK Women’s & Children’s Hospital. 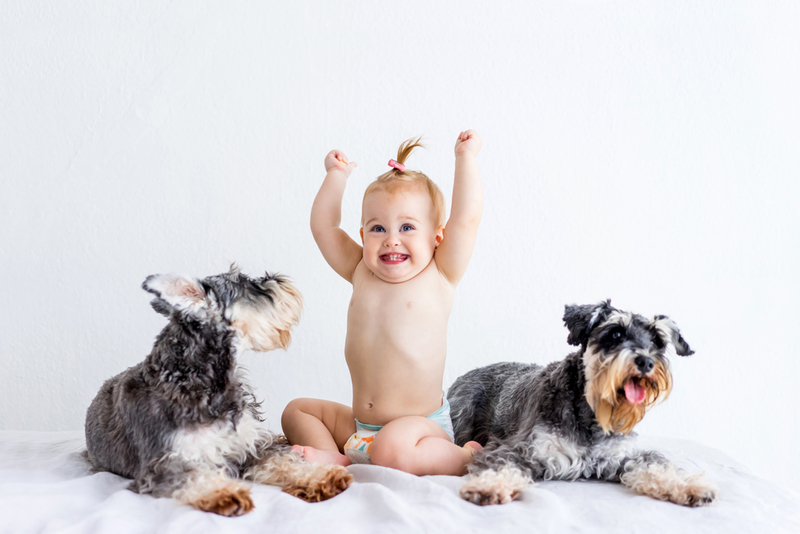 This photographer will be more than happy for you to bring in your pooch as well for a fun-filled photography session at her studio at A’Posh Bizhub! 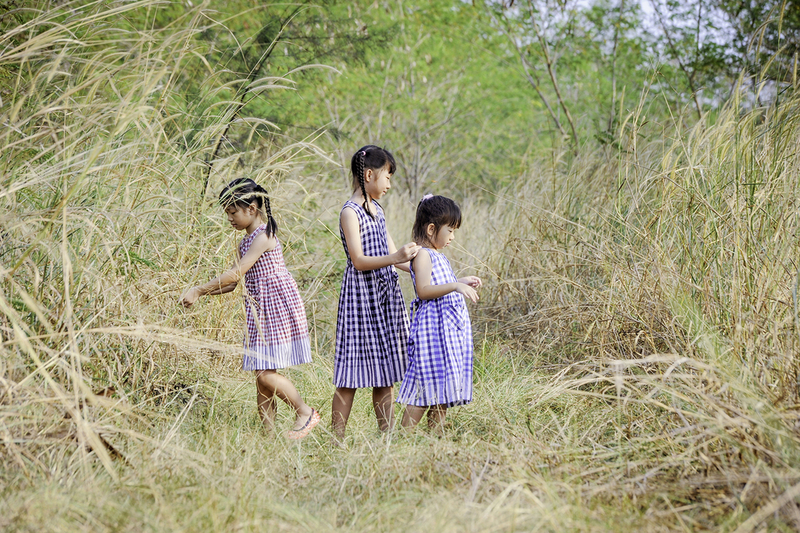 David Lim, who has had 15 years of experience in the photography industry, chose to be a child and family photographer as he believes that preserving kids’ growing up moments is important. Founder and principal photographer of Dragon Shutter Photography, Stan Ngo, believes that there is beauty in all things and finding it is the role of the photographer. He’s sure to make you look flawless! 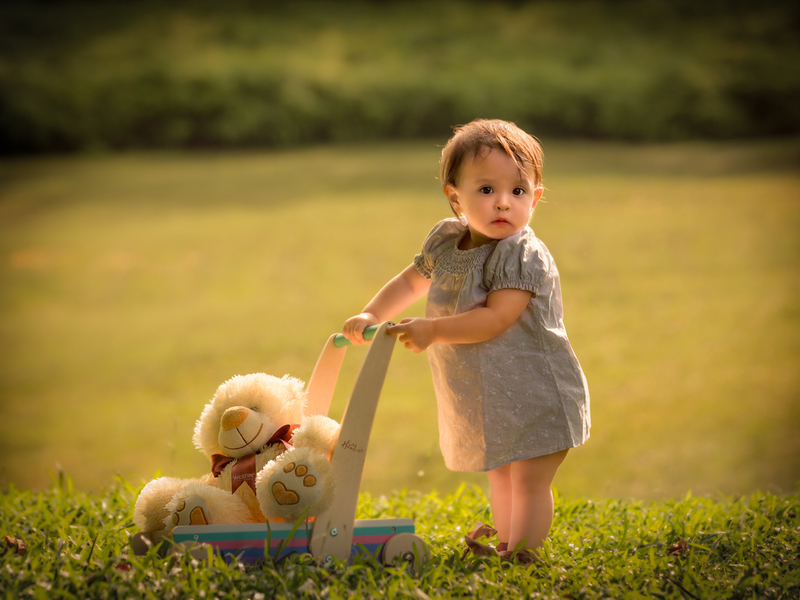 Whether it’s a maternity photoshoot or an outdoor family photoshoot, the highly experienced photographers at Firefly Photography will make it an enjoyable session for you and your loved ones! The photographers at For Yellow Lemons keep it simple by assuring their clients that they love what they do. You’ll be receiving some quality prints when you engage them. Jen Pan Photography is run by a husband and wife duo who believe that children are best captured during candid moments for extraordinary images. 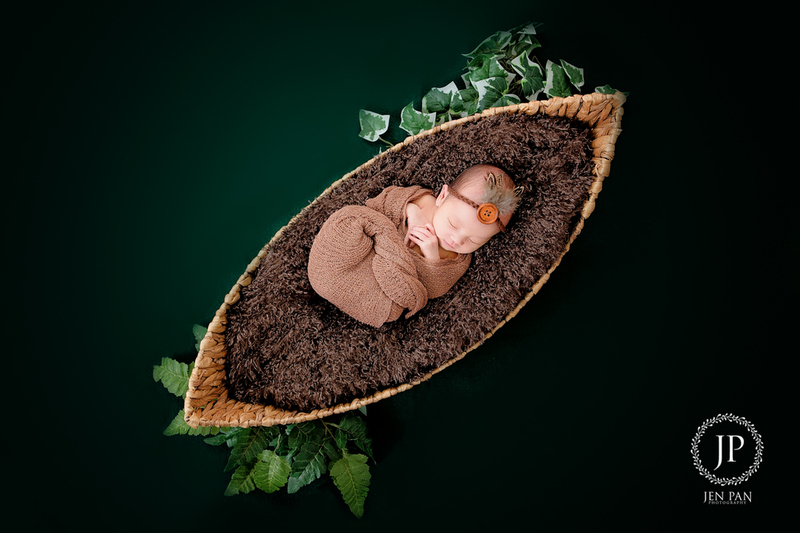 Karyin Pictures describes itself as fun-loving and joyous, and specialises in maternity, newborn and lifestyle photography. 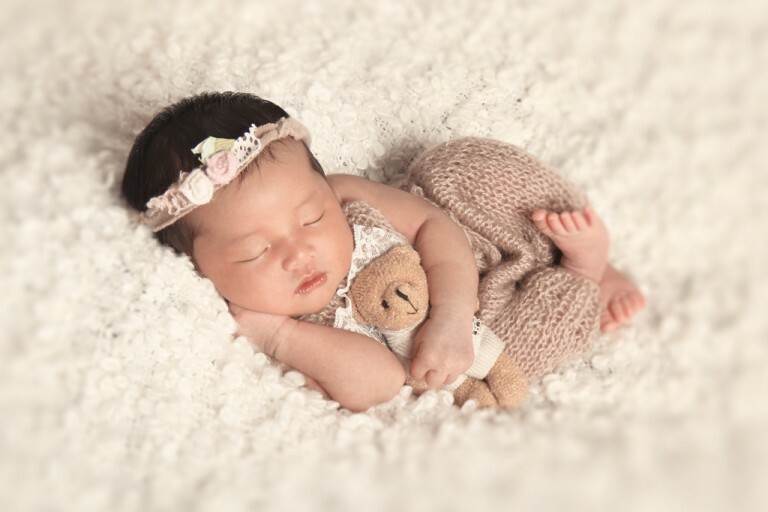 Koji Photography specialises in newborn and maternity photoshoots. According to them, impeccable teamwork lies behind each and every one of their amazing shots. 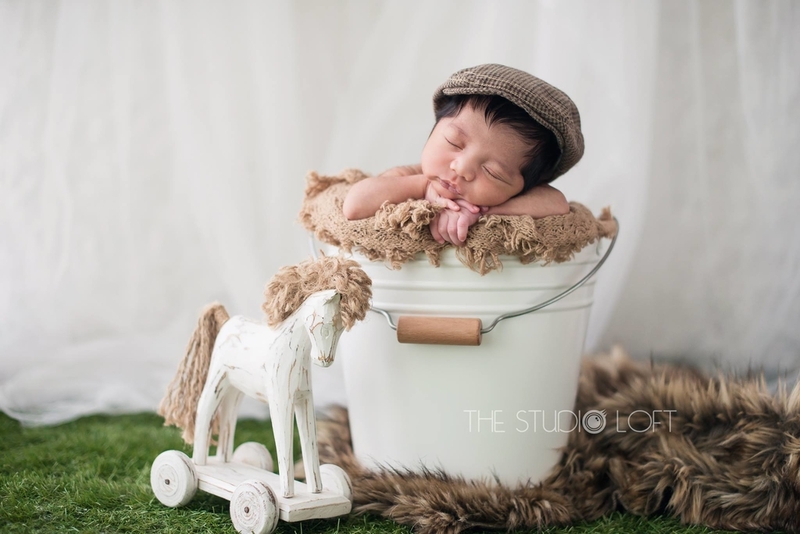 The resident photographers at Littleones Photography, Kate and Emily, assure you that you can look forward to beautiful candid images be it a maternity, newborn, kids or family portrait. Stephen Loh, founder of Lyrical Moments, is one of Singapore’s most awarded photographers who specialises in portrait photography. He has also been a spokesperson for Canon and Samsung. Nina Tantzen’s goal is to capture your family’s wildest and silliest moments so that you can vividly remember them for many more years to come. Orange Studios is led by a husband and wife team, Ryan and Wini, who enjoy merriment and love working on family portraits as much as you do! 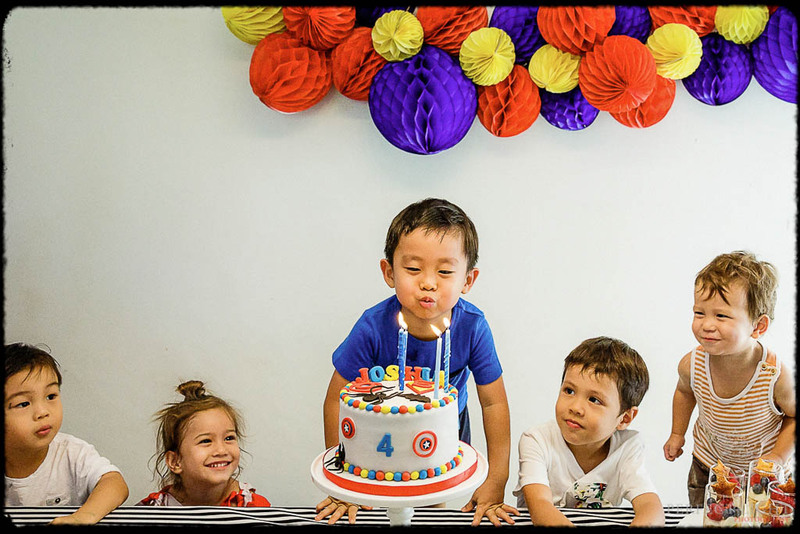 Perfect Light founder and photographer Derrick Choo is an award-winning professional photographer who specialises in family photoshoots as well as children’s birthday parties! Founder of P.S. I Love You Photography, Patricia, takes much pride in her work to create photography art pieces that families cherish for life. Quite the perfectionist, she goes the extra mile to put together interesting concepts with props collected from far and wide. 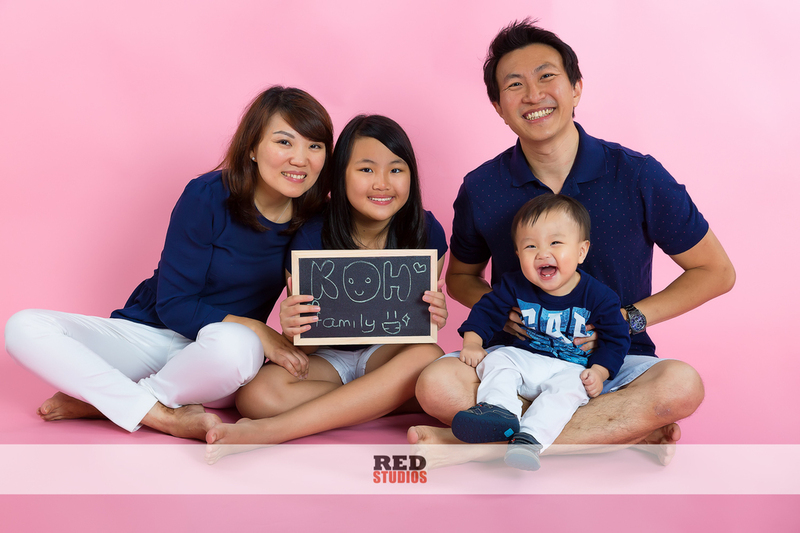 The people at Red Studios say that they sometimes find themselves playing the role of the “crazy uncle”, as they help anxious parents figure out what makes their children laugh. And they aren’t kidding. 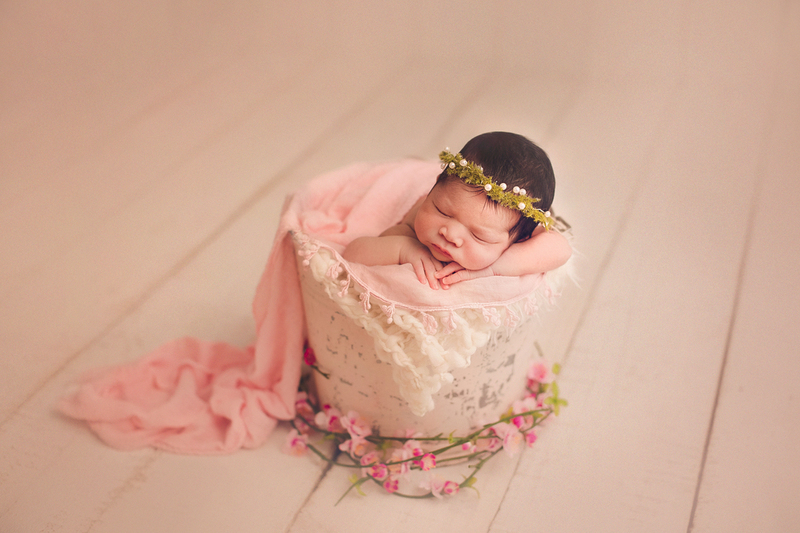 Sage Clover Photography is run by Kymberley, a mummy of three. Her photography style is dreamy, bright and airy with a touch of whimsy. If you like the sound of that, you should engage her. Sugarlight Photography is spearheaded by Swedish photographer, Gunilla, who has lived here in Singapore for nine years and counting. She loves creating unique and whimsical photographs for her clients. The people at The Missing Pieces believe that the perfect moment often happens when you are your most natural self. Hence, they provide room for spontaneity to capture such beautiful moments. The Studio Loft is a boutique photography studio in Singapore that boasts an all women team. 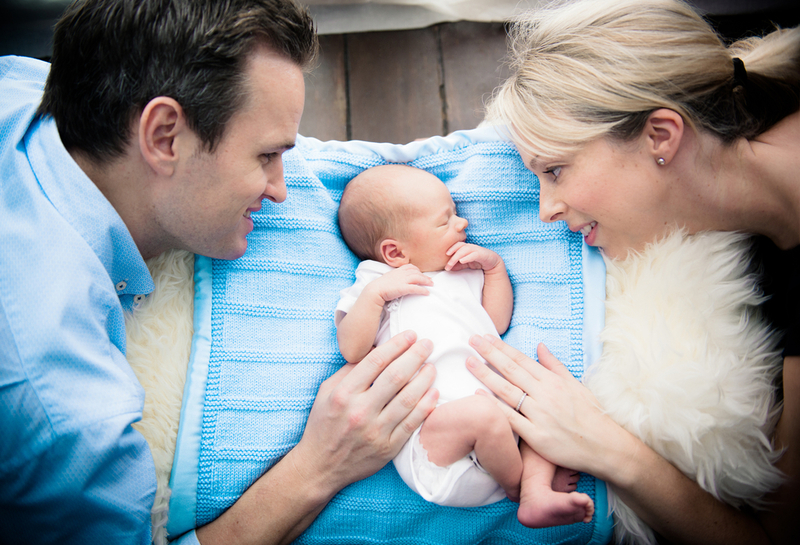 They specialise in maternity, newborn and family photography. Hart Tan is the man behind Tomato Photo, which has been around since 2008. 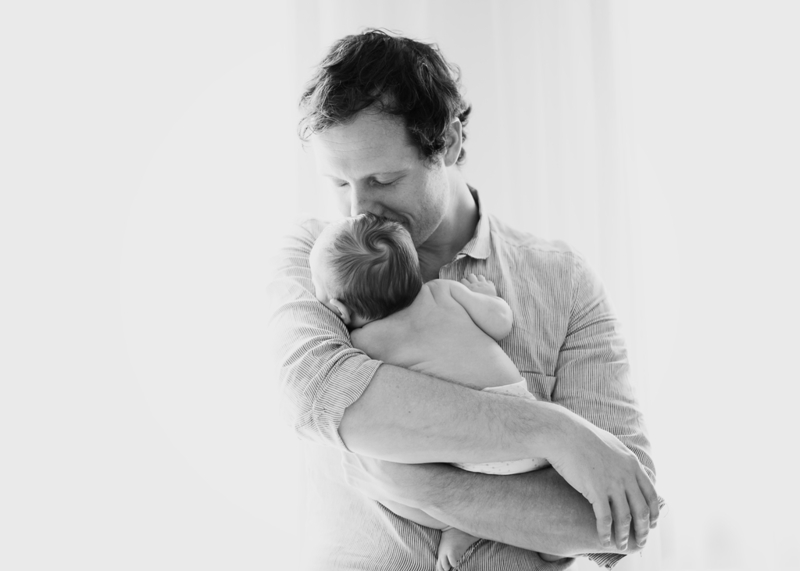 He believes that clients come to him to preserve their memories of their kids and that’s what he does best. At White Room Studio, minimal posing is encouraged and they use little if any props in their sessions. Instead, they seek to draw out the natural you and celebrate each person’s unique self so that you can look back on your photographs with fond memories in years to come. 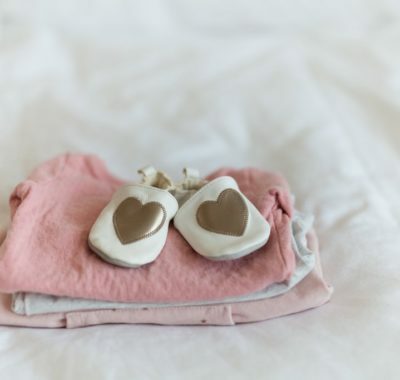 What initially started off as a wedding and event photography service in 2002 later expanded to offer studio photoshoots for maternity, babies and families. They offer outdoor photography as well! 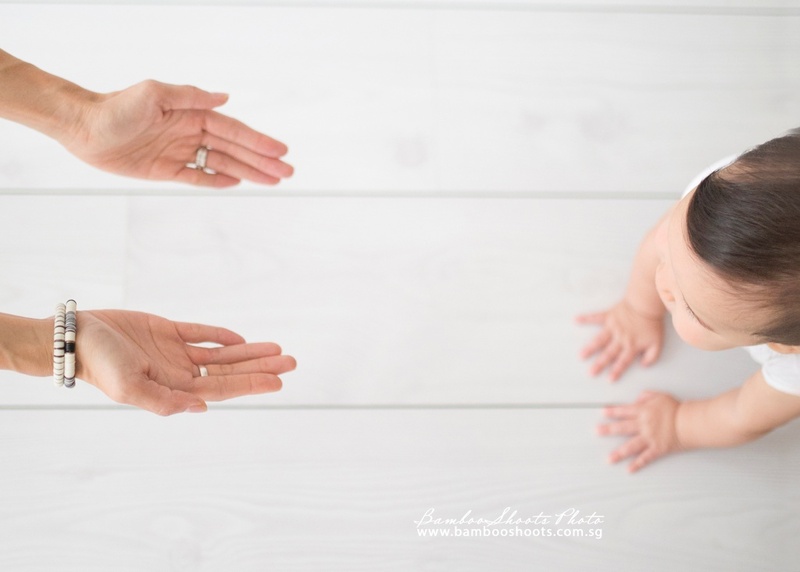 Specialising in artistic Maternity, Newborn and Family photography, JJ does the photography session in the comforts of your home, with full studio lightning and backdrops. 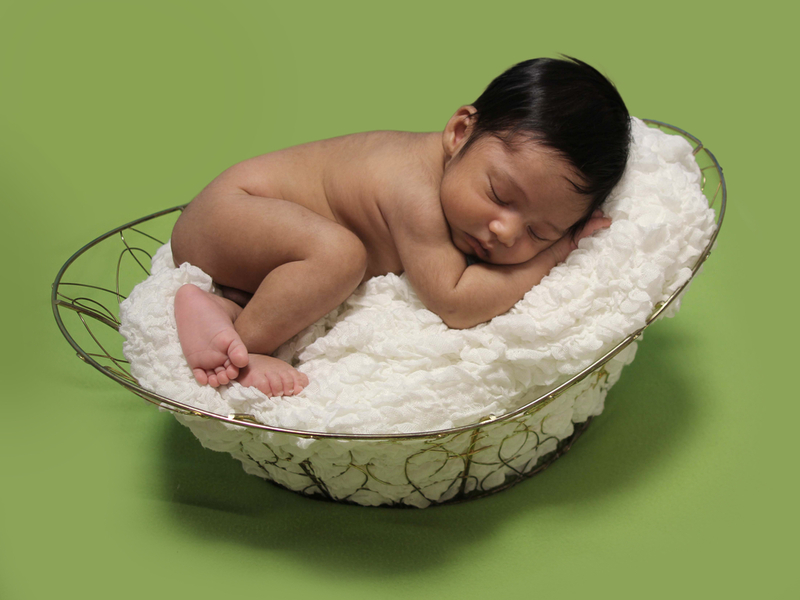 Dphotofolio is also on of best newborn photography studio in Singapore. Checked a few websites, and got to know that Singapore has some brilliant photographers. Stephen from Lyrical Moments has a very bad attitude. he determines what photos to release to you, not having you choose. whatever he preached in photography journalism and final outcome of the photo shoot was totally different. Oh, I’ve been looking for this post for a long time! A lot of good advice, thank you! Also I know cool tips for children’s photo sessions http://fixthephoto.com/blog/photo-tips/how-to-photograph-children-best-poses-for-toddler-shooting.html Have fun!